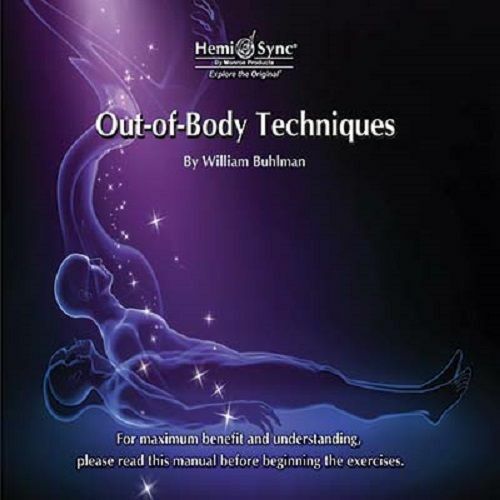 Learn techniques for out-of-body explorations from leading expert William Buhlman. Based on 40-plus years of experience, Buhlman found that each of us responds differently to various OBE induction methods. Six separate CDs provide different approaches for achieving this state: Body of Light, Balloon, Count Down Globe, Target Technique, The Vortex, and Shamanic Method. Each track is approximately 45 minutes in length. Guidance manual included.